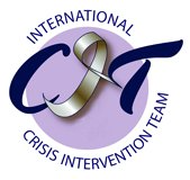 We are advocates in Crisis Intervention Team (CIT) models and find their effectiveness goes beyond helping those who are in a behavioral health crisis. An effective program contains three core elements: Inclusive Collaboration, Training, and Coordinated Responses. These elements have been published and shown to be an effective evidence based approach. 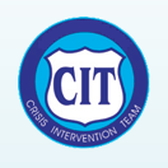 CIT is a movement in public safety and behavioral health that can be started and nourished by anyone. No one side of the issue (Law Enforcement, Public Safety, Behavioral Health Providers, Advocates, Etc.) can make positive change without the other. More on the core elements below.